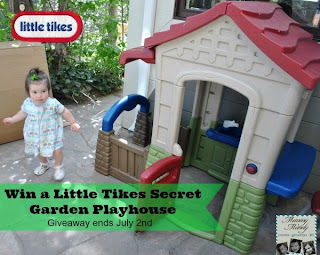 Mommy Mandy has a great giveaway going on & I'd love to win! She is giving away a Little Tikes Secret Garden Playhouse! For your chance to win, enter HERE!